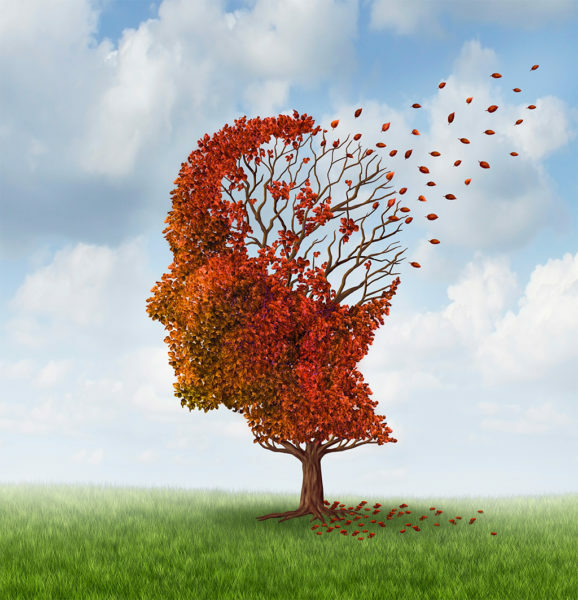 Recent studies have shown a link between hearing loss and dementia. Patients with moderate to severe hearing loss are most at risk for developing degenerative cognitive disorders. A study to look at the effects of Brain Fitness software was conducted on participants with a wide range of hearing abilities, the results were impressive. At the start of the program the transition times were extended, and then gradually shortened as listener performance improved. Participants in this group showed improvements in neural timing, short-term memory and processing speed, particularly in noisy situations, while the control group displayed no change in hearing or cognitive functioning. Those in the Brain Fitness group were enthusiastic over their experience and reported noticeable improvements in both their ability to hear and to focus on conversations. With such encouraging results, physicians and audiologists should consider auditory training techniques to help manage hearing loss in their patients. Hearing devices provide an invaluable benefit to millions of Americans suffering from hearing loss, but even they have their limits. Following conversations in noisy environments is an ongoing challenge for a number of reasons, including deficits in central auditory processing and cognitive function. Participating in brain exercises is one way for these patients to help improve their listening experience. Daily brain exercises, in conjunction with maintaining a healthy lifestyle, can help fend off or delay dementia and other types of cognitive decline. Just fifteen minutes of rigorous brain exercise a day is enough to keep the brain active. For more information about brain exercises, contact our office to speak to one of our expert audiologists.